Hi there! 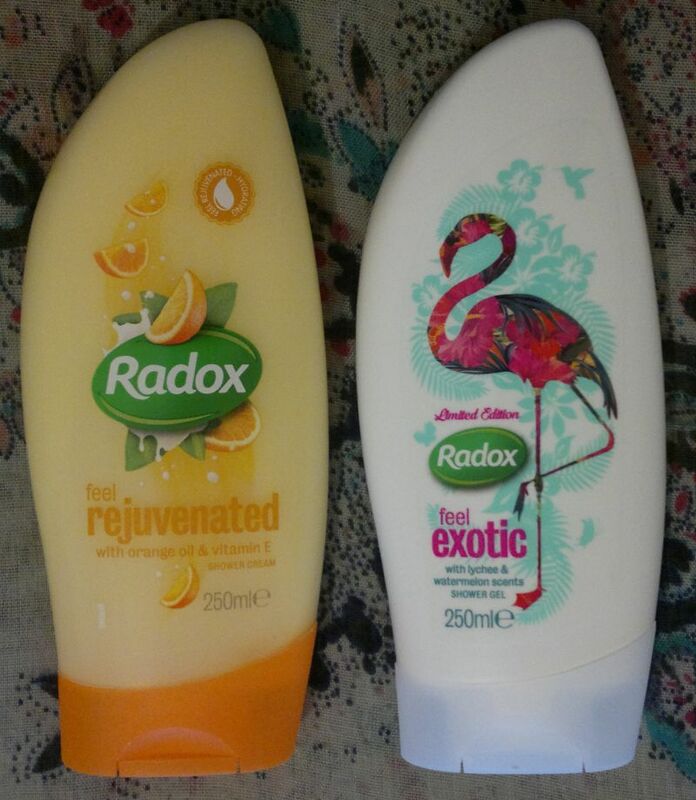 Today I’m reviewing 2 Radox shower gels that I’ve been using for the past week – Radox Feel Rejuvenated (found this at my local Poundstretcher) and Radox Feel Exotic (this one’s from Superdrug). Radox Feel Rejuvenated with orange oil and vitamin E is pretty awesome! 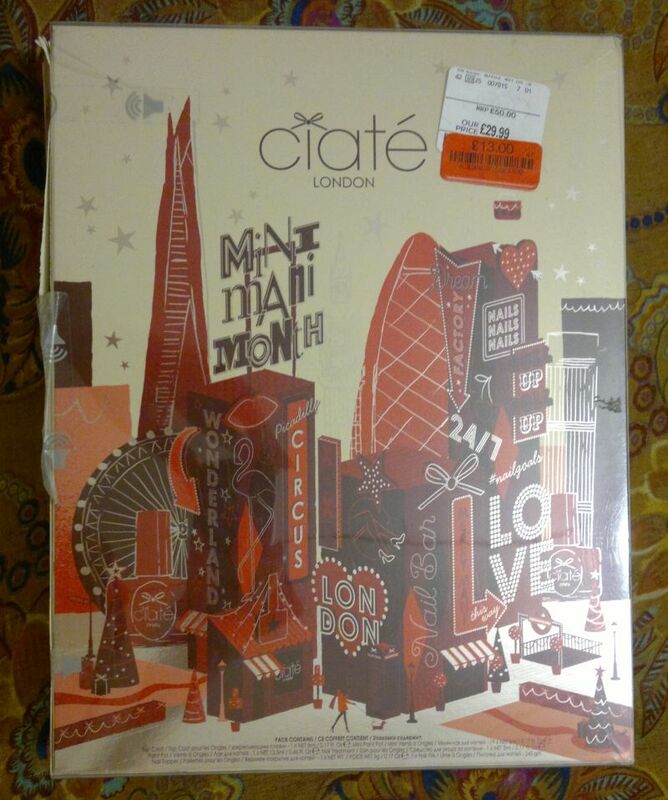 It’s the nicest orange fragrance I’ve ever smelled in a product. It’s oranges, cream and a hint of cheesecake. It’s delicious! 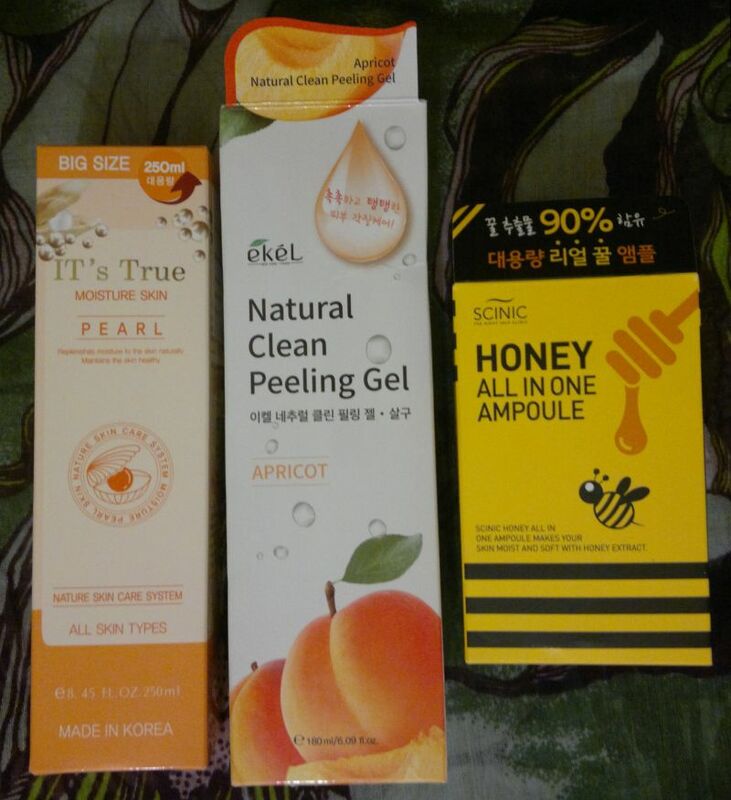 The shower cream formula is 100% non-drying. Awesome stuff! Radox shower gels are available as 250ml for about £2. 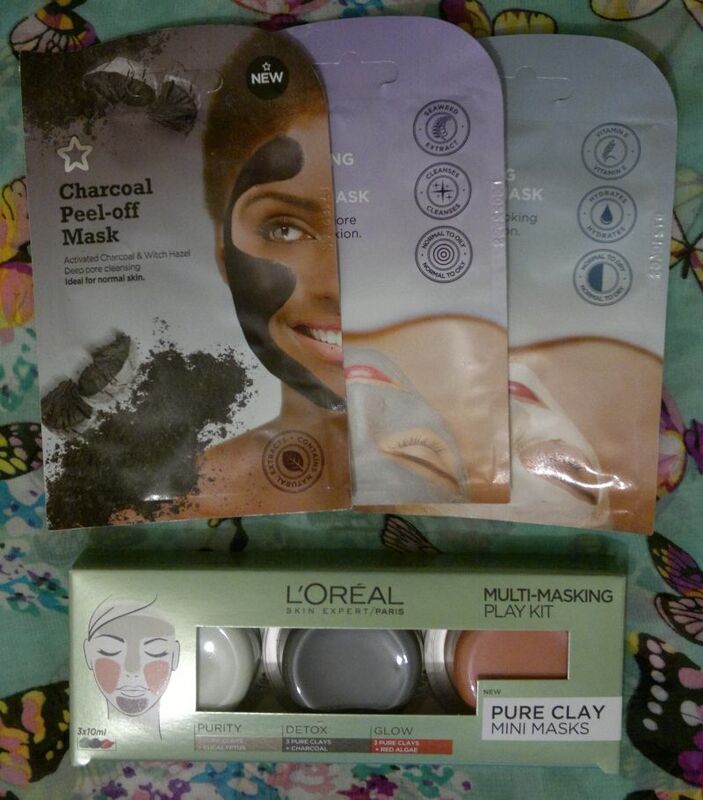 I paid 99p for the Feel Rejuvenated shower cream, and 79p for the Feel Exotic shower gel. Hi there! 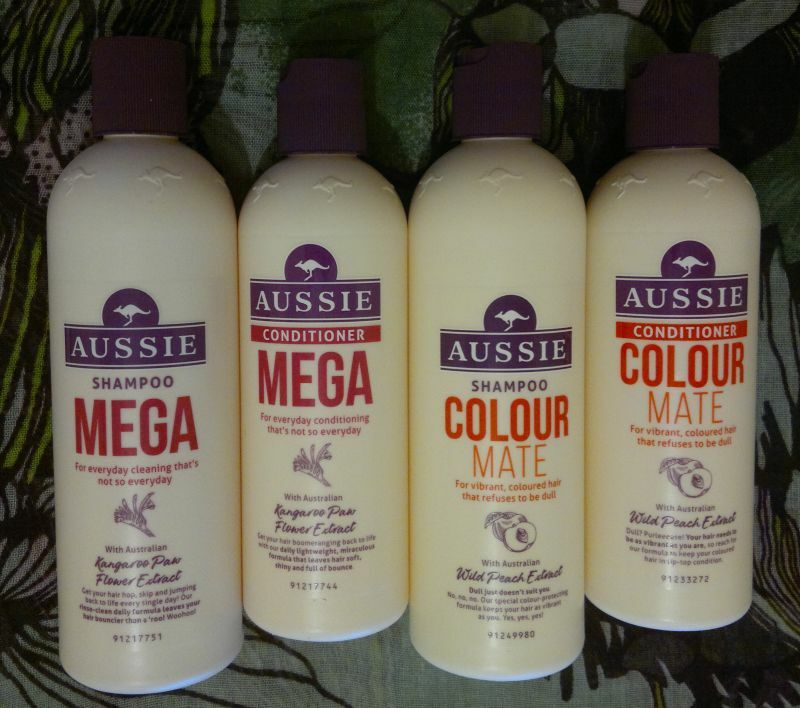 Whilst I love chocolate, vanilla and caramel scented shower and bath products this time of year, I hate the cold. So I often use fresh and fruity shower gels as a pick-me-up and to remind me of my favourite season = summer! 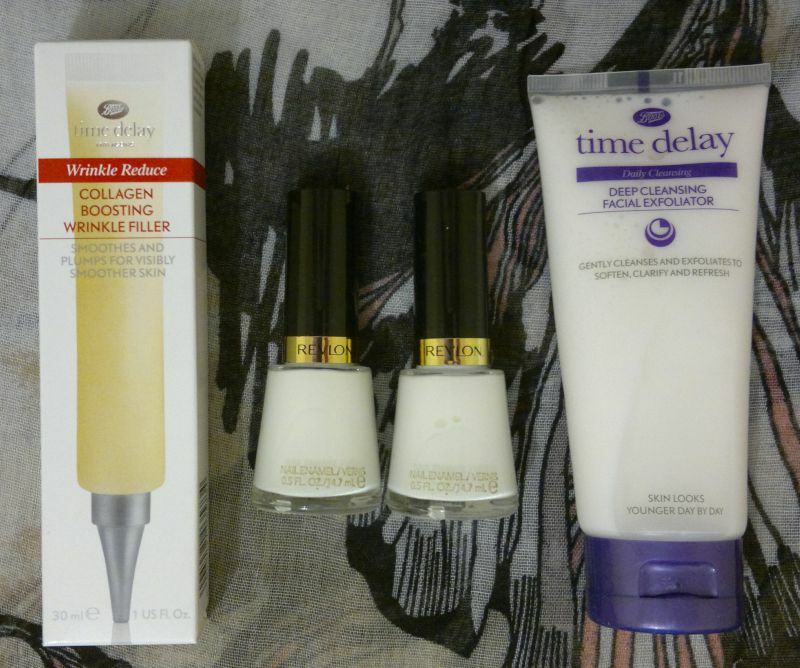 At the moment I’m using two fruity shower gels which I picked up at Poundworld – for £1 each. 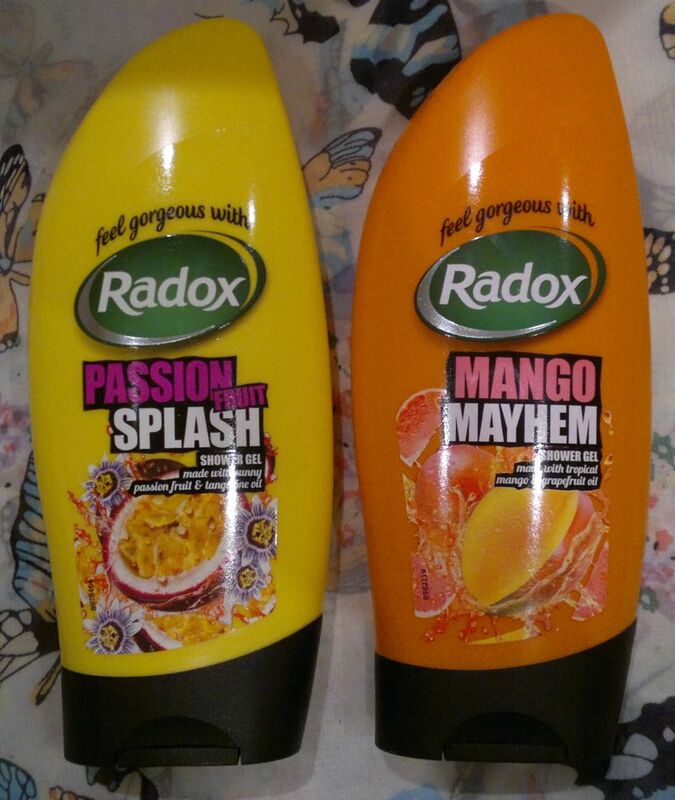 Now meet Radox Passion Fruit Splash and Radox Mango Mayhem. 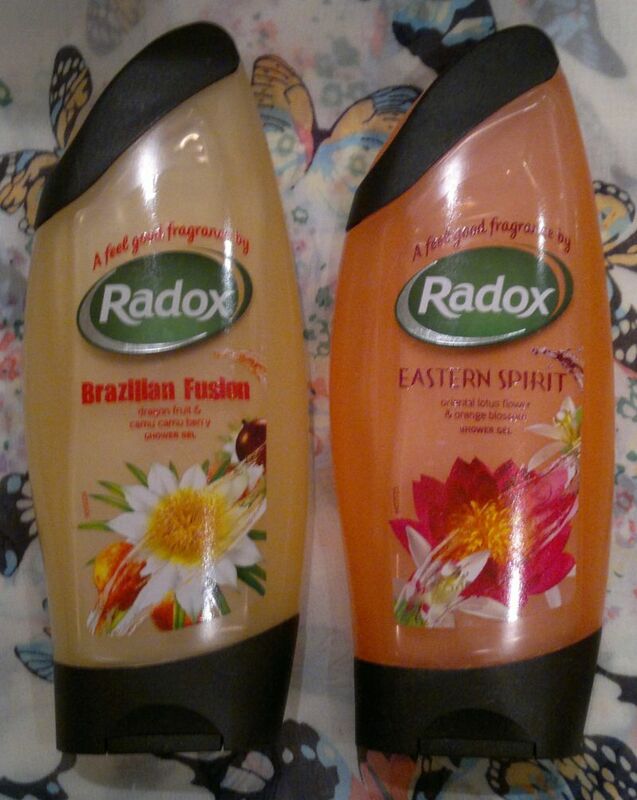 Radox Passion Fruit Splash (a.k.a. Radox Feel Bubbly) with passion fruit and tangerine oil is sunshine in a bottle. The tangerine oil adds a crisp and tangy note, so this shower gel isn’t as sweet as I expected it to be. However, it’s very summery and exotic. I really like it! Radox Mango Mayhem (a.k.a. Radox Feel Fabulous) with tropical mango and grapefruit oil is a fantastic shower gel. It’s summer in a bottle. The fragrance is sunny and juicy – it’s gorgeous! This is one of the nicest mango shower gels I’ve ever had. 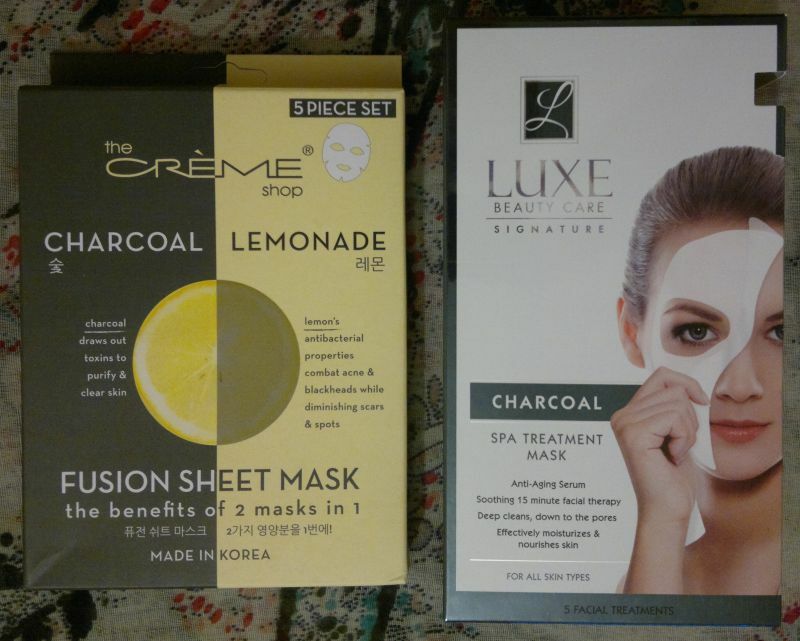 It’s almost as good as Boots Extracts’ mango shower gel. But this one is much cheaper! Well done, Radox! 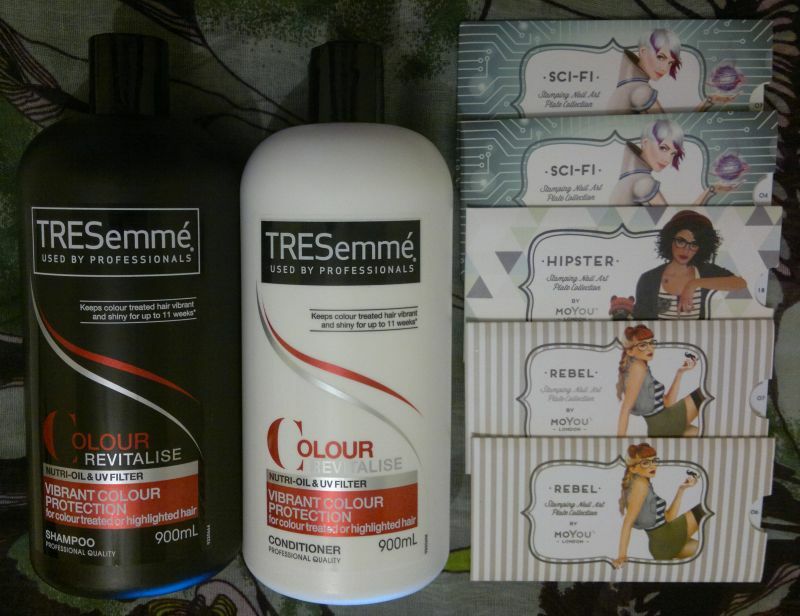 If you’d like to try these shower gels, you should swing by your local bargain stores! 🙂 Thanks for reading! Hi there! I love my daily shower in the moning, but I also love a hot bath before bed, especially during the winter months. I’m emptying countless bottles of bath gel, cream and soak every winter. And this year I’m trying hard to reduce my bottomless toiletries stash by actually using stuff up and not leaving half-empty bottles around the bath tub. 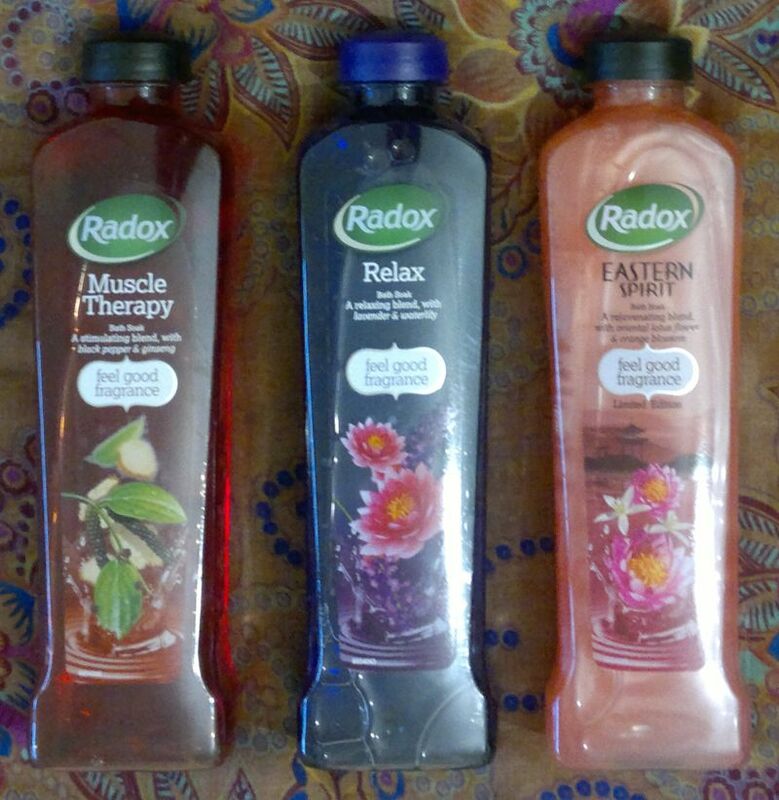 At the moment I’m using three Radox bath soaks in a rota – Radox Muscle Therapy with black pepper and ginseng, Radox Relax with lavender and water lily, and Radox Eastern Spirit with lotus flower and orange blossom. 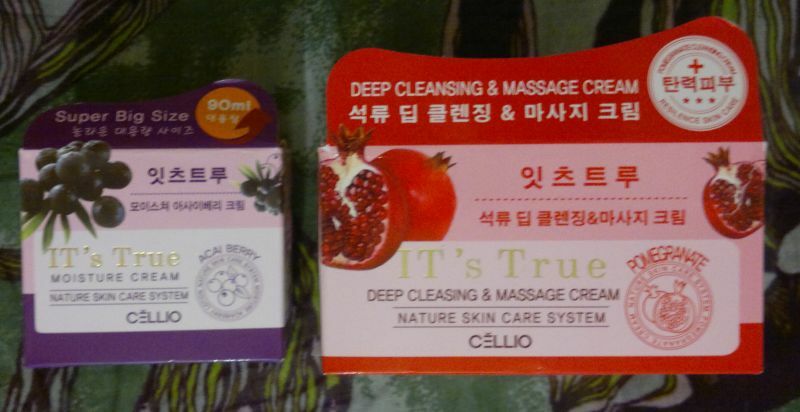 These three bath soaks are very popular in our household. So let’s have a closer look. 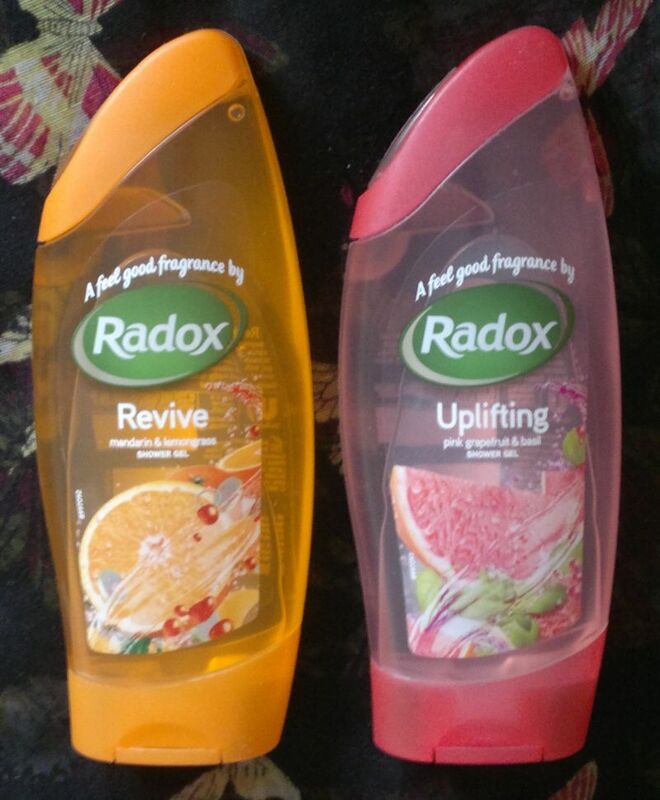 Radox Relax is my favourite of the bunch. I love the lavender & waterlily fragrance. It smells warm, feminine, pleasant and very relaxing. I’ll definitely buy it again. This bath soak has been renamed. Its new name is Feel Relaxed. Radox Eastern Spirit is the creamiest of these three bath soaks. The lotus flower & orange blossom fragrance is wonderfully exotic and feminine. If I close my eyes and breathe in, I sometimes forget that it’s cold and dark outside. A very lovely fragrance! This bath soak has been renamed as well. 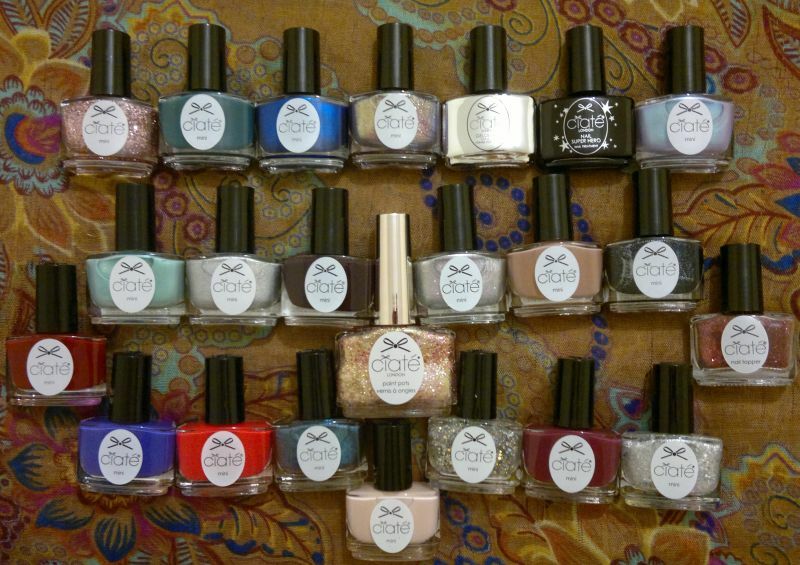 It’s now called Feel Enchanted. 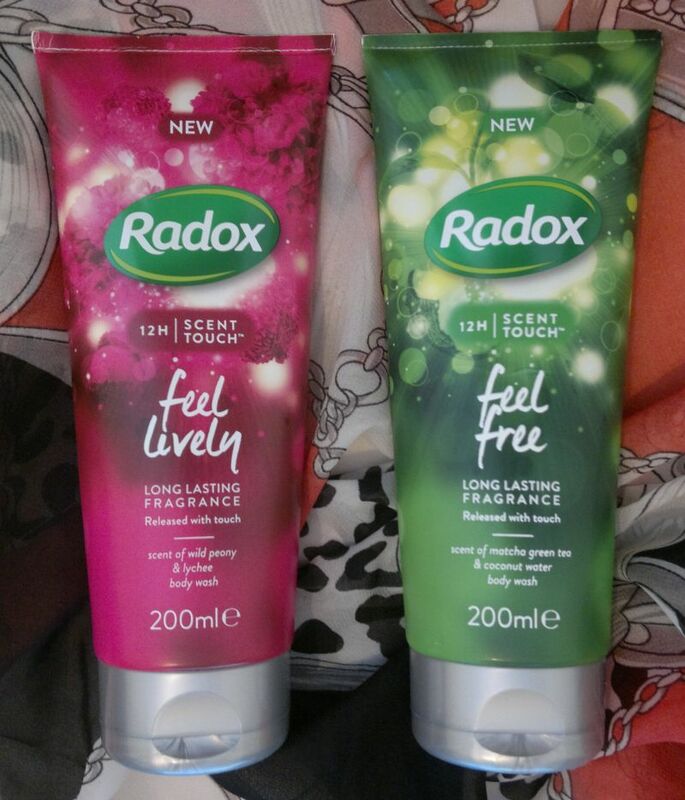 Radox Muscle Therapy, Feel Relaxed and Feel Enchanted are available as 500 ml for £1.99 each – but they can usually be found for £1 each or slightly less. Feel Relaxed is also available as shower gel, and Feel Enchanted is available as hand wash and shower gel.